Samsung Smart TVs how have access to software version 1028 through the internet. Direct download is available now. As with other Samsung upgrades, it hasn’t shown up on their web site yet. It probably will in the next week. I heard rumors that RVU is negatively affected by this update. RVU is the technology that lets Samsung Smart TVs connect to an HR34 without a separate receiver. In order to confirm this, I did the update myself and I have some important news to report. I lost all ability to pause, fast-forward and rewind with this update. 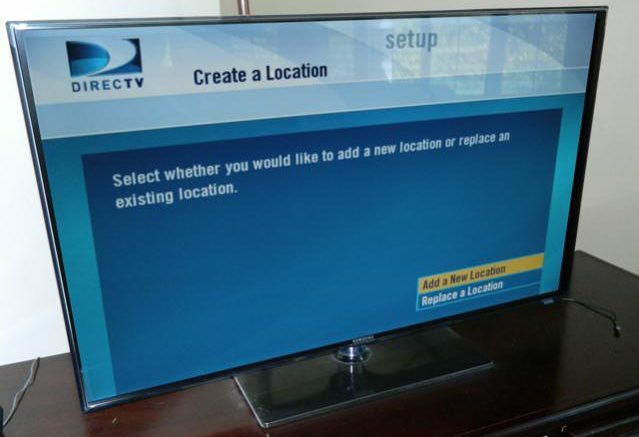 It is very difficult to take a Samsung TV to a prior version so I will not be using RVU until this is fixed. Will DIRECTV upgrade to the next video compression standard?